Dreams and their interpretations have always interested me, so this book quickly caught my interest. Although I’ve read something similar to the concept of this novel, it wasn’t exactly the same and I found it very imaginative. I loved Annabelle’s voice – she was humorous, sarcastic, and completely believable as an insecure high school girl and I laughed out loud more than once. Having come from a small town myself, her comments about Chilton brought back some memories. As much as I enjoyed Annabelle, my favorite character was Will. He wasn’t afraid to be himself and give honest opinions and knew some of the most random facts I’ve ever heard. He also wore some pretty cool T-shirts! 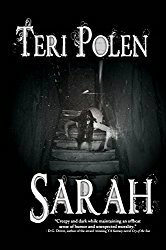 I would classify this book as YA paranormal, but it gradually evolved into very mild horror, a direction I didn’t mind at all and felt that it set this book apart from the typical YA paranormal. Although I really enjoyed reading this book, I felt as if the ending was rather abrupt and left maybe too much to the reader’s imagination. I would have liked more closure with some aspects of the plot. 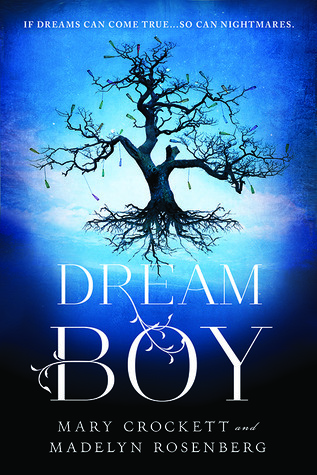 Dream Boy is scheduled for publication July 1, 2014. 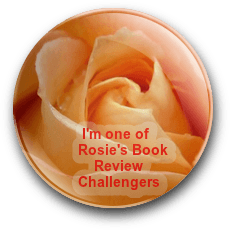 This reviewed is based on a digital ARC from the publisher through NetGalley. I agree with you totally. And the ending did feel rushed. Interesting book though. Definitely interesting – kept my attention on a very long flight. I like the cover–and it sounds interesting. Laughing out loud is good.